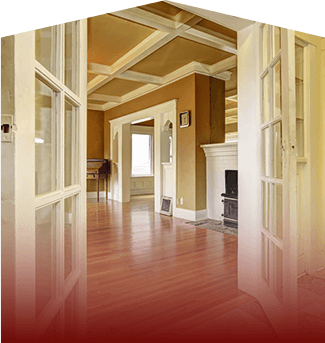 Strom Home Remodeling are full-service Garden City General Contracting and Home Remodeling experts. We take great pride in working with friends, family, and our neighbors through every step of the project. 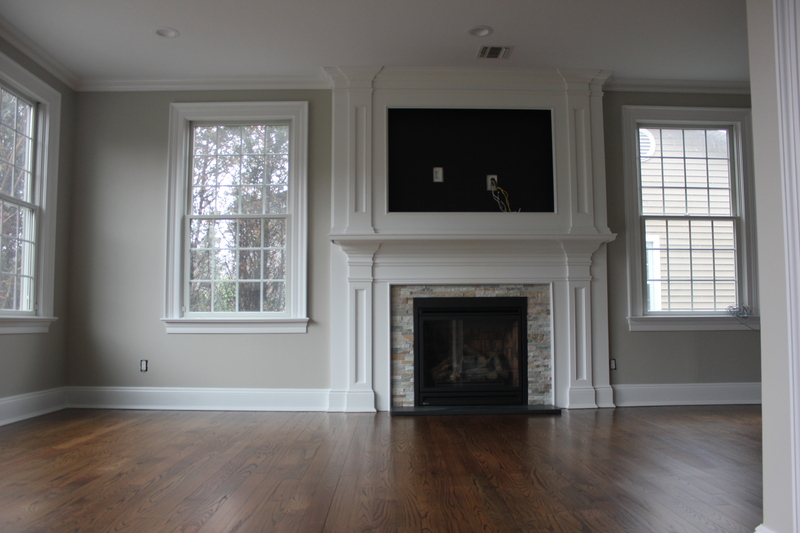 Our dedication to every client makes us the best decision for your next home renovation. 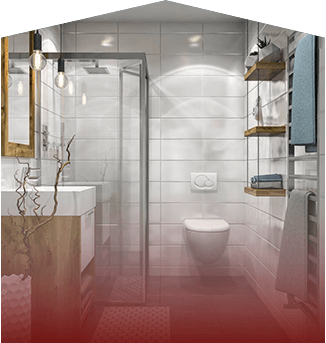 We specialize in many different services; Home Remodeling, Kitchen & Bathroom Renovations, Interior & Exterior Renovations, and much much more. With years of experience providing Garden City residents with luxury style and custom tailored plans, we have embedded ourselves in the heart of Nassau County to cater to the current and next generation of homeowners. 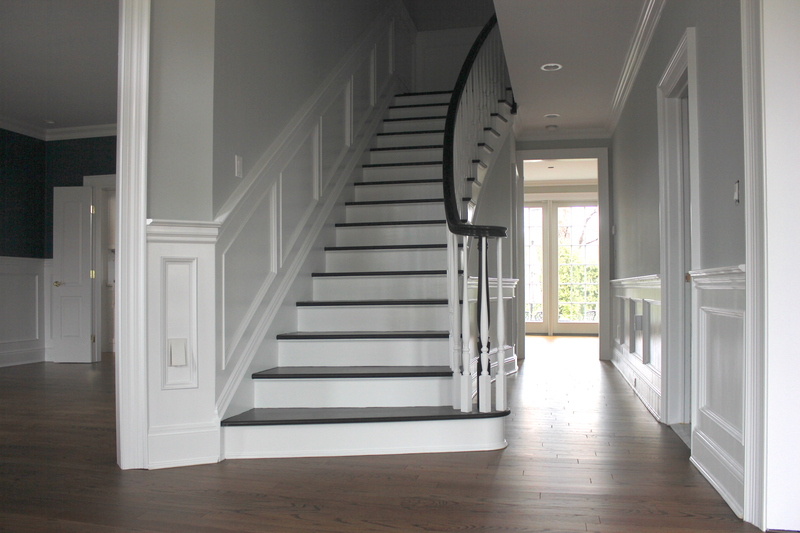 At Strom Home remodeling, we have years of home remodeling experience. 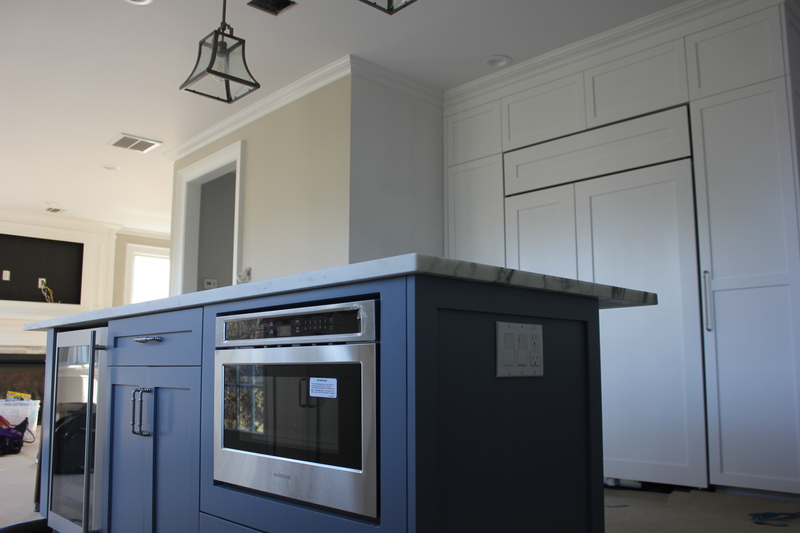 As the full service remodel experts, we are fully capable of remodeling your entire home. Whether if it’s constructing an open kitchen concept, or remodeling bathroom ascetics, we can bring your vision to life. 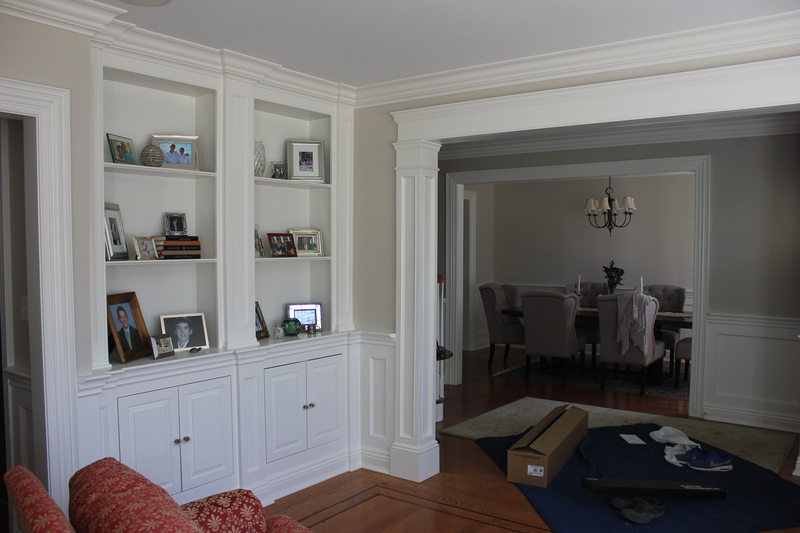 If you’ve been thinking about adding crown molding or custom carpentry to your home, turn to Strom Home to get the job done right. 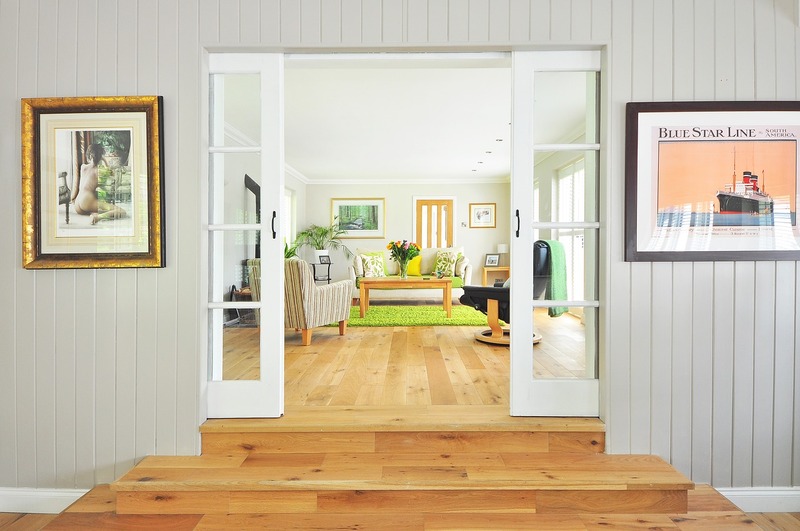 The expert professionals at Strom Home remodling are dedicated to renovating your home. 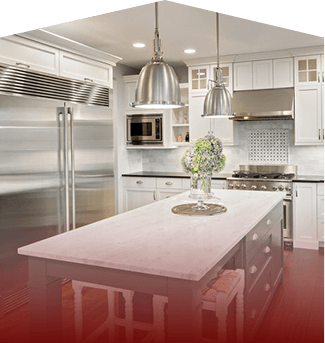 We can provide an array of options to choose for your kitchen and bathroom remodeling needs. 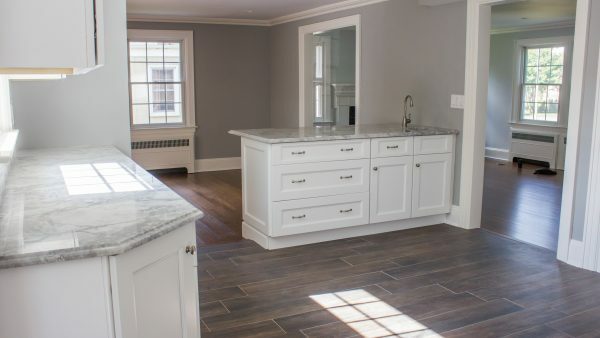 As Nassau County remodel experts, we specialize in full home remodeling, so no project is too big or too small. We are with you every step of the remodling process so no stone is left unturned. if you are interested in a quote, contact us today at 516-610-0420.